Given how reliable mobile pay options are in 2018, it’s actually not that big of a deal if you forget your wallet at home. Our phones can now store most credit and/or loyalty cards, with your photo ID being the only physical card you actually need to have on you. 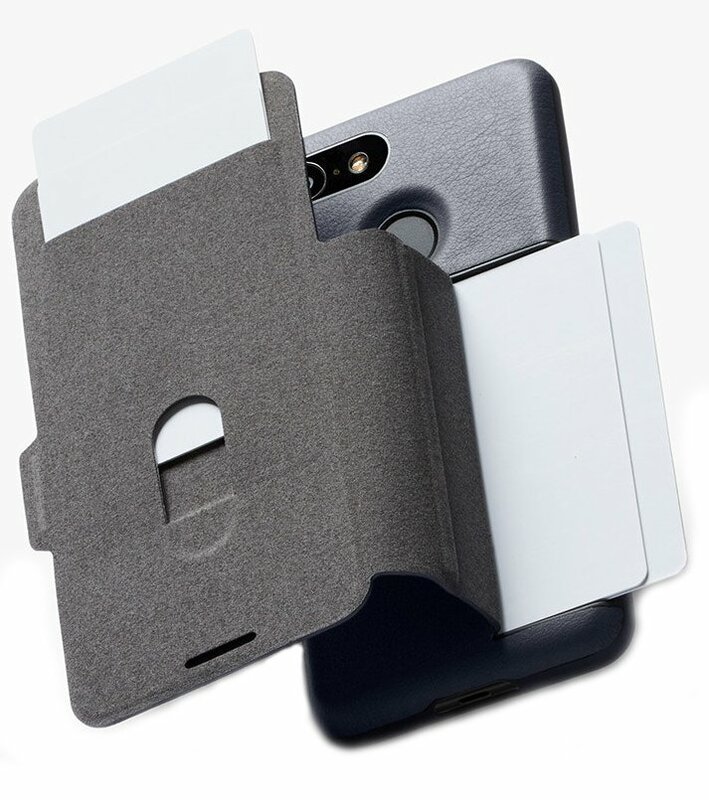 This makes a wallet case a fantastic option for the new Pixel 3 XL, and I’ve rounded up some of the best case options from cheaper options made from synthetic leather to the premium Bellroy Leather Wallet Case. 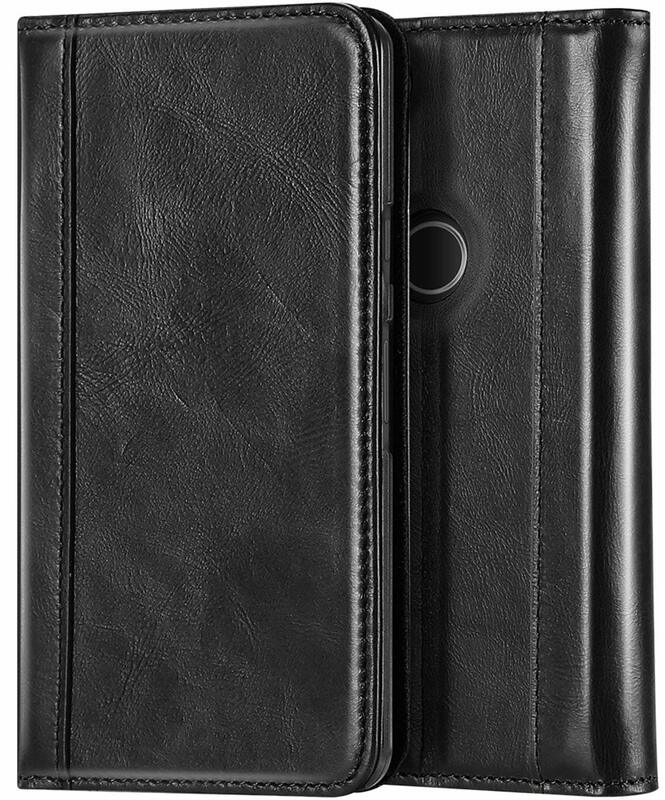 ProCase is known for their wallet cases made with genuine leather, and if you’ve used one before, you’ll know what to expect here. 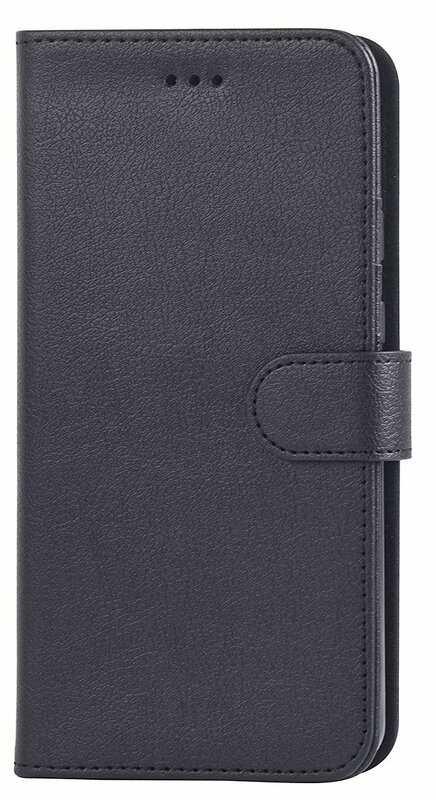 You get the standard folio style with a magnetic clasp and storage for two cards and a cash money pocket. Get that real leather feel for less. This case has great stitching, which is a lovely white contrast to the black. It also has a triangular magnetic closure, and the front cover flips back into a kickstand, so you can watch videos hands-free. 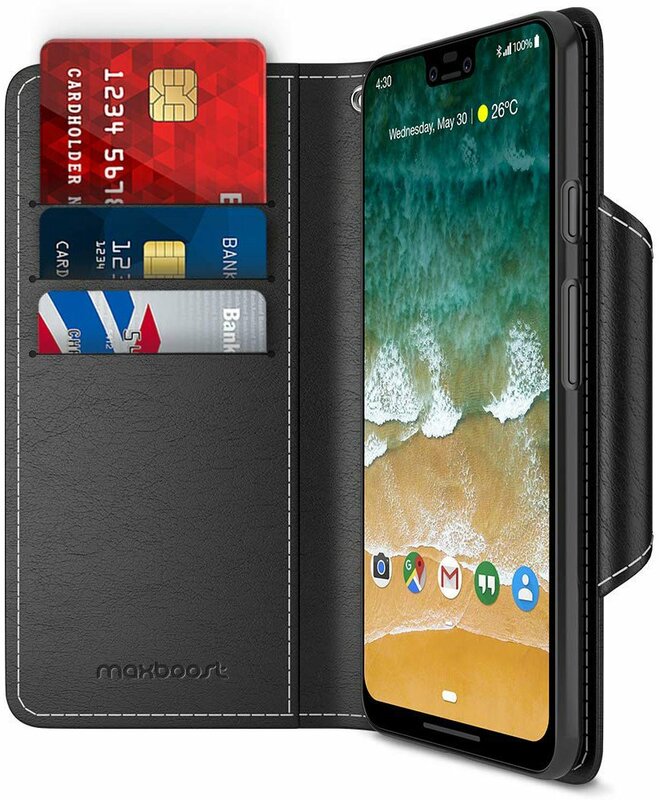 There’s room for three cards and some cash, and your Pixel 3 XL is held in place by a TPU bumper.